Photographer Vivian Maier's allure can be explained by the mystery that surrounds both her life and her work. The story of Maier-the secretive nanny-photographer who became a popular sensation shortly after her death-has only been pieced together from a small selection of the images she made and the handful of facts that have surfaced about her life. Vivian Maier: A Photographer Found is the largest and most in-depth collection of Maier's photographs to date, including her color images. With lively text by noted photography curator and writer Marvin Heiferman, this definitive volume explores and celebrates Maier's work and life from a contemporary and nuanced perspective, analyzing her pictures within the pantheon of American street photography. With more than 235 full-color and black-and-white photographs, most of which have never been published in book form, this collection also includes images of Maier's personal artifacts and memorabilia that have never been seen before. The text draws upon recently conducted interviews with people who knew Maier, which shed new light on her surprising photographic accomplishments and life. 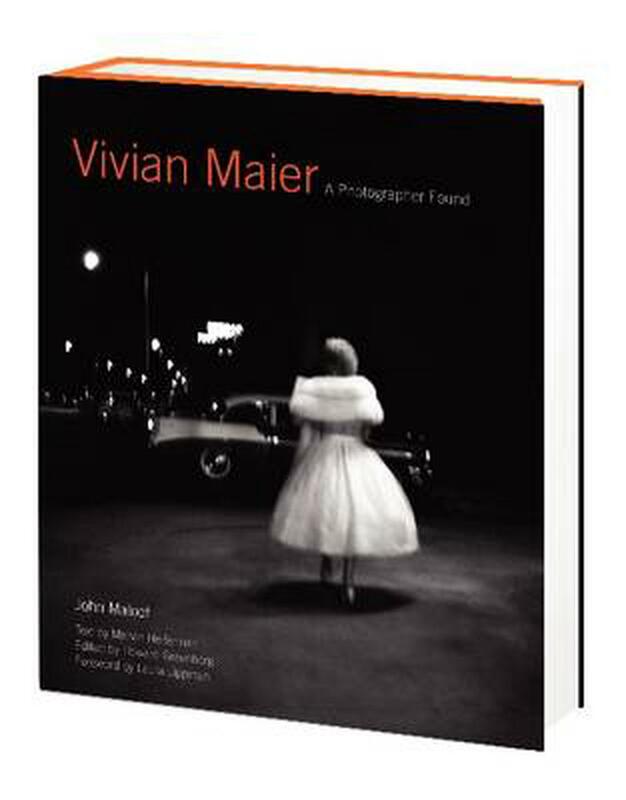 Vivian Maier: A Photographer Found is a striking, revelatory volume that unlocks the door to the room of a very private artist who made an extraordinary number of images, chose to show them to no one, and, as fate would have it, succeeded brilliantly in fulfilling what remains so many people's secret or unrealized desire: to live in and see the world creatively. Really good book about this amazing woman's photography. My expectations were greatly surpassed.